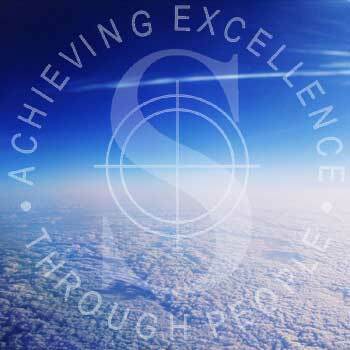 Strategic Management Resources is a boutique management 'consultancy' specialising in organisational behaviour and culture change. It has a compelling competitive edge ... every one of its own staff bears the battle scars of successful line management. They are 'poachers turned gamekeepers'. Each has a consuming commitment to the transfer of his or her own skills and a determined dedication to enabling management teams to become the architects of their own success. Strategic Management Resources has more than 250 case histories to demonstrate the power of its methodologies. These cases chart the routes to well-managed, profitable growth. 'a strategic marketing activity executed within the organisational fabric with the objective of creating an exceptional customer experience. It extends brand values to the management of behaviour at every point along the internal supply chain. Its purpose is to fold every member of the workforce into the marketing process and to turn people from cost centres into profit earners. It measures the return on investment in people'.